Knowing something about miso is a must for anyone interested in Japanese food. Miso is a fundamental element of Japanese cooking and is also being used more and more by chefs to prepare even non-Japanese dishes. One of the great things about miso is that you can make it yourself. Come to our class to find out how. As always, we will be using organic soy beans and premium Wajima sea salt. 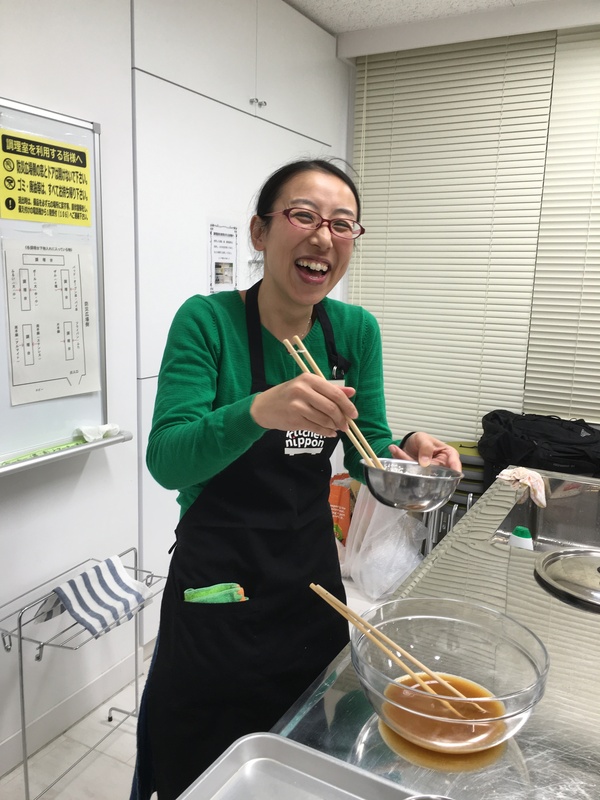 Participants will make 2 kilograms of miso to take home, and Chef Tateno will prepare a few simple dishes to show how miso can be used.